Have You Fed up With Old server? 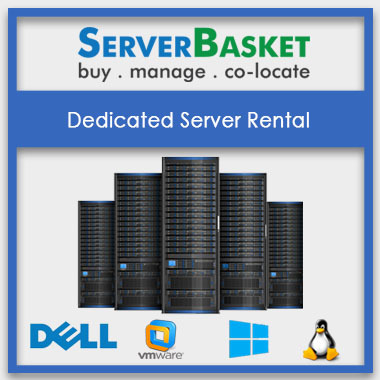 Here we are offering IT Server Rental at best offer price in today’s market. No need to search out for other competitors, we are a perfect choice for all your needs. We provide high-end HP DL320e Server hardware on rental to the corporate IT company users so that they enjoy high application performance of their IT short term or long term project. Lease HP DL320e Server from here online and ensure high-end enterprise performance. We provide the HP Proliant DL320e rack Servers on rental only after testing and certified by our technical engineers. We deliver the Renting HP DL320e Server ordered to any location across India within very less time. 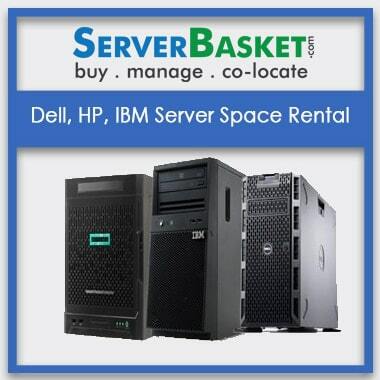 No wait anymore, order the HP server on rent from us and enjoy additional benefits. 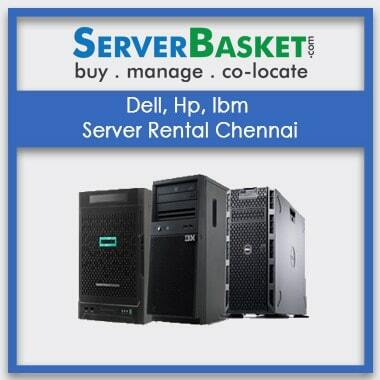 we provide it server rentals in any locations in india like Chennai, Mumbai, Bangalore, Kolkata, Delhi, Hyderabad for medium and large enterprise business it companies. In my line of business, customer data is of utmost important and so I need to create a backup of a customer database. 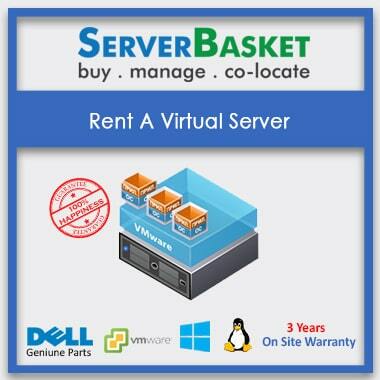 I ordered this rent server which is exactly for my requirements. I had a problem when connecting the server. I left for a request call back. Within minutes I received a call from the technical support team. Appreciate the service. 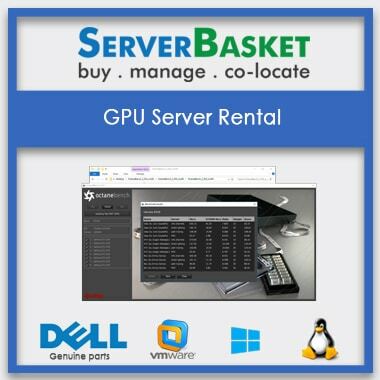 We provide DELL, IBM and HP, servers For Rent with hardware, High End, Low End, Rack ,Mount, Blade, Tower memory and storage options at lowest price as per the requirement of customer. If I rent Hp Dl320e gen8 v2 server then can I upgrade the configuration of the server? Yes, we provide configuration of the Hp proliant dl320e server specs to upgrade as per the customer requirement. Can I save my money on rent Hp dl320e server rather than buying a new server? Renting Hp proliant Dl 320e server is better than buying a new HPE server it is an easy way to save money on Server For rent. It works same as the new server without facing any issue. If I get any trouble on rent HP proliant Dl320e server such as performance or up gradation, then how can I contact? We provide 24/7 technical support via email, live chat and by phone if there any problem by the server. 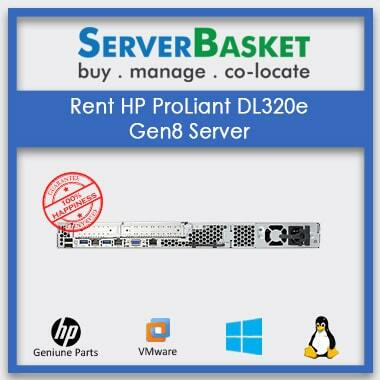 Can you provide Hp dl320e gen8 server on rent at low price with all features? Yes, we will offer the Hp Dl320e server rent at low price and it gives the performance as same as the new server compared to the other dealers and even we provide upgradable option without any extra amount. Do you offer Hp dl320e g8 rental server with high end infrastructure? Is there any terms and conditions to Lease Hp Dl320e server datasheet? 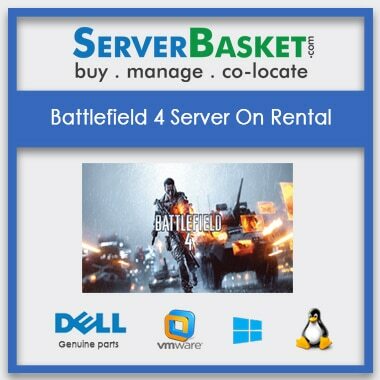 There are no terms and conditions on any rental server.